Kids will enjoy Adventure World Perth Australia and Perth Zoo. Change things up with these side-trips from Perth: Caversham Wildlife Park (in Whiteman) and Fremantle Prison (in Fremantle). 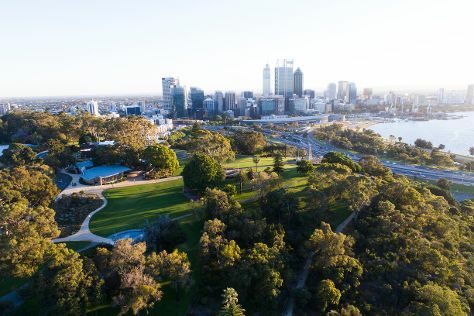 Next up on the itinerary: take in nature's colorful creations at Kings Park & Botanic Garden, explore the activities along Swan River, pause for some photo ops at Kings Park War Memorial, and kick back and relax at Cottesloe Beach. To see more things to do, traveler tips, photos, and other tourist information, read our Perth trip itinerary website . If you are flying in from Malaysia, the closest major airport is Perth International Airport. Expect a daytime high around 33°C in November, and nighttime lows around 15°C. Wrap up your sightseeing on the 22nd (Thu) early enough to travel back home.